Couples must arrange a personal meeting with Fr. 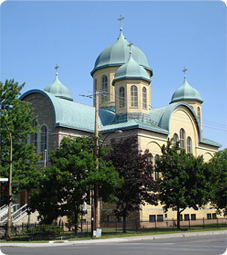 Volodymyr (514-727-2236) to make arrangements prior to submitting this form. Click here to close this page without submitting the information above.